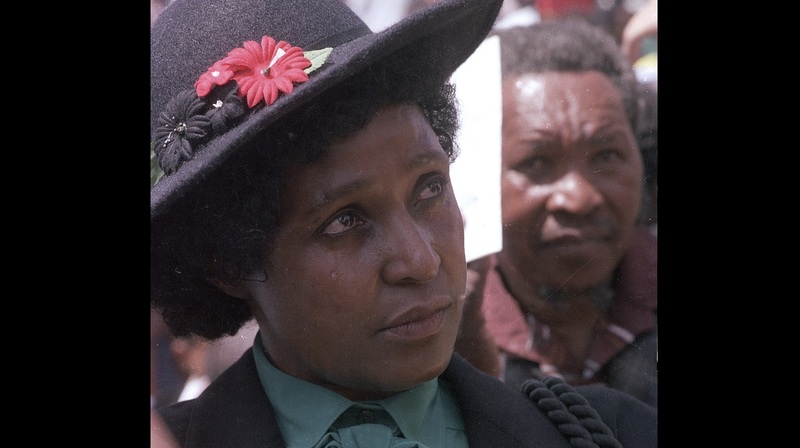 In this March 5, 1986 file photo Winnie Mandela mourns the death of 17 black activists at a funeral service held in Johannesburg, South Africa. Prime Minister Andrew Holness has paid respects to the late Winnie Madikizela-Mandela and hailed her as a champion of freedom. 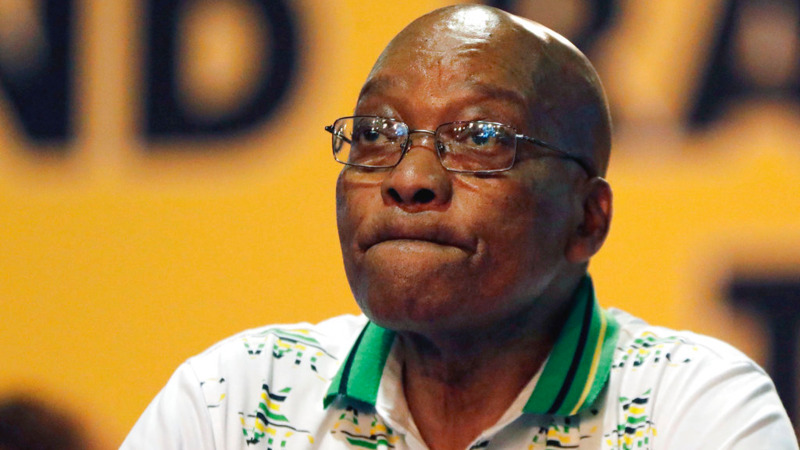 The anti-apartheid freedom campaigner died Monday in her homeland South Africa. She was 81 years old. Prime Minister Holness said Winnie Mandela’s death brings into focus the significant struggle of black people throughout the world against racism and in particular apartheid in South Africa. 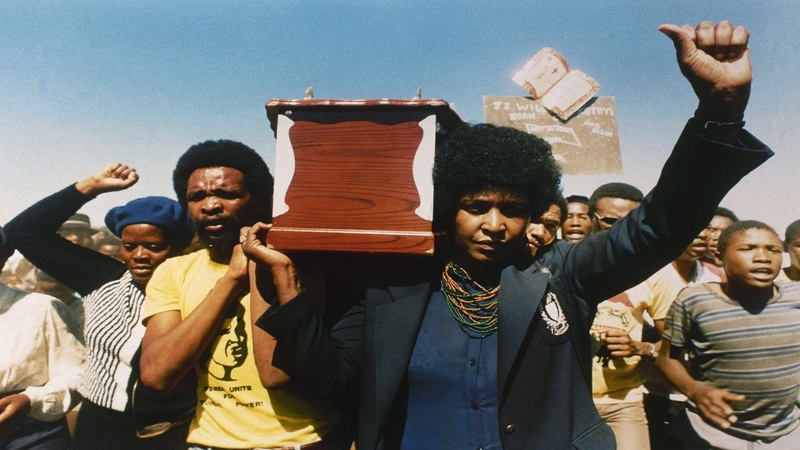 “Winnie Mandela was a symbol of the black struggle against oppression and injustice. We here in Jamaica supported her in that struggle as she maintained the legacy of her then husband Nelson Mandela while he was locked away for 27 years,” said Prime Minister Holness. 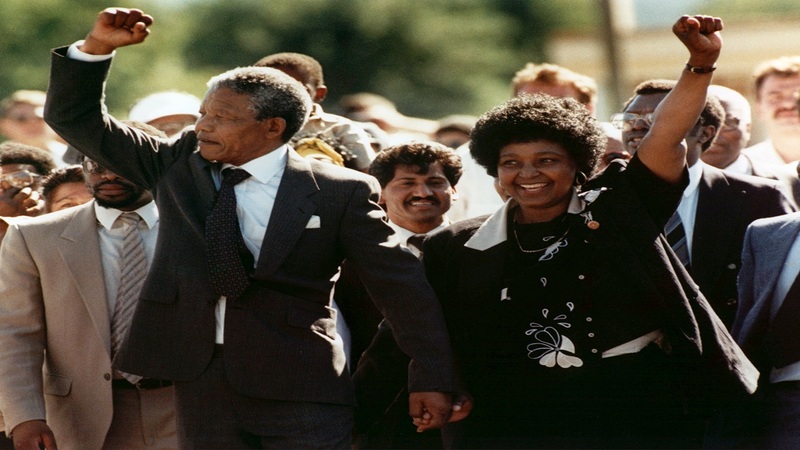 He noted the tremendous impact both Winnie and Nelson Mandela had on him and throughout the world. “As a young man the Mandelas were inspirations to me and many of my peers. We were cognizant of the evolution of the struggle that culminated in the release of Nelson Mandela and majority black rule. We still strongly remember their visit to Jamaica in 1991 as I know do many Jamaicans today”. Prime Minister Holness added that Winnie Mandela is immortalized in the Jamaican socio-cultural consciousness with songs and stories about her life and struggles. “Winnie is a part of us. We identified with her struggle and we recorded songs about her. Jamaica embraced her not just as the wife of Nelson Mandela but importantly the mother of modern South Africa – a woman who was a freedom fighter and liberator in her own right”. The Prime Minister said Jamaica has lost a friend and inspiration. Prime Minister Holness conveyed condolences on behalf of the people of Jamaica, to the nation of South Africa.